Any team is only as strong as its weakest member and the quality of your team inevitably impacts your productivity and your customer service. When you’re short of staff it’s easy to make a rushed decision, and recruit the first people who come along. But if you make a poor choice this can cost you dearly. 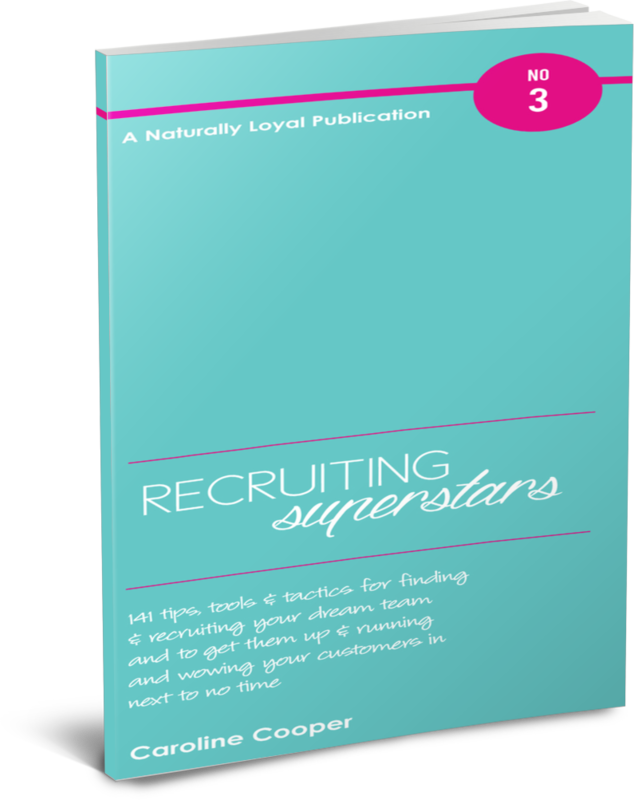 Not only will it impact your service, but it can have a huge impact on the morale and performance of the rest of your team, a drop in productivity, wasted time and effort on training, and ultimately additional cost of further recruiting. If fact, it is estimated it costs anywhere from two months’ pay for an entry-level person, to up to a year’s salary for a professional person and maybe even several years’ salary for a senior executive. So what exactly can you do before a vacancy even exists, or when your search is on, to attract and hire the best people to your organisation? Getting your recruitment right means you’ll be able to improve staff retention, reduce labour turnover, increase productivity, improve customer service and reduce management headaches.